Energy Saving Tips from the Affordable Warmth Scheme. 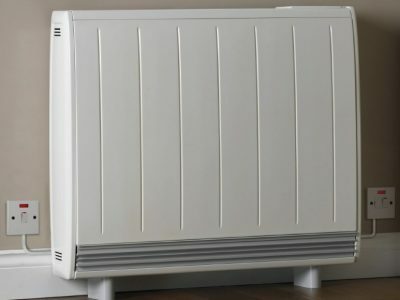 Modern electric storage heaters and central heating boilers are far more energy efficient that their predecessors. 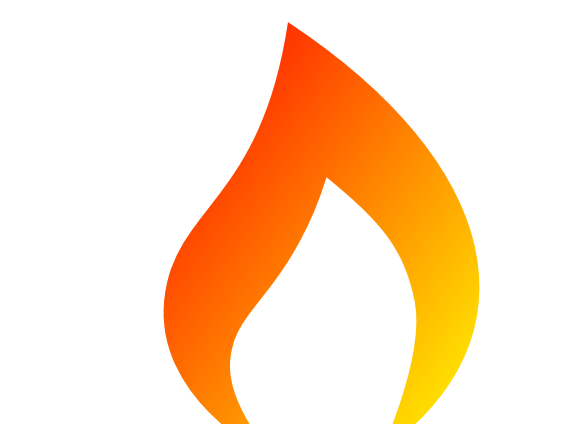 The Affordable Warmth Scheme provides funding for Storage Heater Grants and Boiler Grants. Given that heat rises you could lose up to 25% of your heat through an uninsulated roof space and insulating your loft is a simple and effective way to reduce heat loss and cut energy bills. Installing loft insulation 270 mm thick compared to no insulation at all can save up to £175 off your heating bills and will pay for itself in less than two years (based on a three bedroom semi-detached house). If you qualify for the Affordable Warmth Scheme you can apply for your loft to be insulated completely free of charge. Most houses built after the 1920’s were constructed with two layers of brick or block work with a gap or cavity between them, but it was not until the 1970’s that the use of cavity wall insulation became widespread. Cavity wall insulation fills the gap between the two skins of the external walls helping to reduce heat loss and save energy. Installing cavity wall insulation in a house with none can save up to £135 per year in your energy bills. If you qualify for a grant from the Affordable Warmth Scheme you can apply for your cavity walls to be insulated completely free of charge. Energy saving light bulbs not only use less energy than traditional bulbs they can last up to ten times as long as traditional light bulbs, so you can save money in two ways. If you switch off electrical appliances which are not in use you can save around £30 per year. This can include lights in rooms not being used and appliances ‘on standby’ that are still using power. Turning your central heating thermostat down by just 1º centigrade can save up to 10% of your heating bill and correctly used thermostatic valves on radiators can save even more. If you have thermostatic valves fitted to your radiators then you should use them and if you haven’t got thermostatic valves on radiators you should have them fitted. When boiling your kettle for a cup of tea or coffee you should only boil the amount of water that you need, though you should always follow the manufacturer’s instructions if there is a minimum fill level. By placing lids on saucepans your food will not only cook more quickly but you should be able to turn the heat down slightly, both of which will save money on your energy bills. 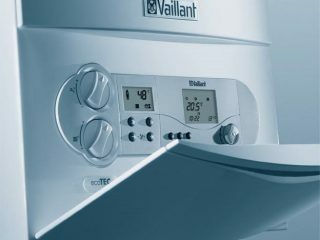 If you have a hot water tank or cylinder, make sure that it has a thick enough insulating jacket fitted so that it keeps your water hot for longer. Some of the old tank jackets are too thin and should be replaced. You should always try to use your washing machine with a full load or use a half load programme if appropriate, to optimise the use of energy. Wet clothes should always be hung out to dry during warm weather and not just placed on a radiator. Placing a towel on a radiator can give you a warm towel but a cold room! By insulating hot water pipes you will keep the water hot for longer and save on you energy bills. Modern energy efficient window and door glazing will help to retain heat in your home but at dusk simply closing the curtains will also help to reduce the amount of heat escaping through your windows. Modern, electric night storage heaters are up to 30% more energy efficient than old storage heaters. They also have much better insulation so that the heat stored in them overnight lasts much longer the following day. Modern central heating boilers are much more energy efficient than their old predecessors. Replacing an old inefficient ‘G’ rated central heating boiler for a new energy efficient ‘A’ rated central heating boiler can save you up to 35% on your heating bills. Based on a typical three bedroom house, this can be over £300 per year. Why not check whether you qualify for new electric storage heaters or a new energy efficient central heating boiler to be installed in your home under the Affordable Warmth Scheme. If you receive certain state benefits you may be able to get your old faulty storage heaters or central heating boiler replaced with a new energy efficient heating system…….FREE OF CHARGE!